Heavy duty piano hinges are made of various hinge styles used in heavy duty applications. The material thicknesses for Heavy Duty Hinges range up to one quarter inch thickness. 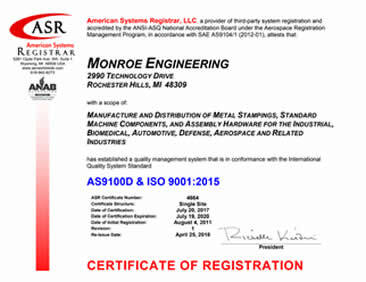 Monroe Hinge & Stamping Company is ready to work with you on developing the right heavy duty hinge for your application. All of our heavy duty hinge projects start with a question, a print or a sketch. We are ready to provide you with the support your need to complete the design and manufacturing and delivery of hinges for your project. 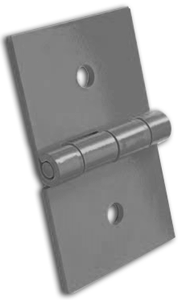 Are you looking for Heavy Duty Hinges?